Take Yourself on a Photo Safari! 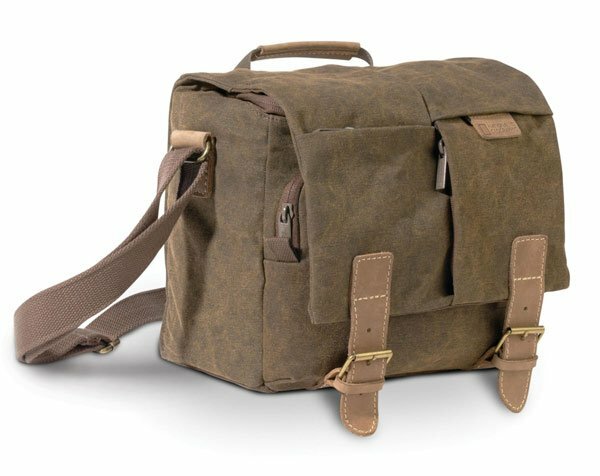 Tough-yet-stylish washed canvas and leather details enrich the look of our iconic National Geographic Africa Camera travel bags. Sale ends March 27th 2019. 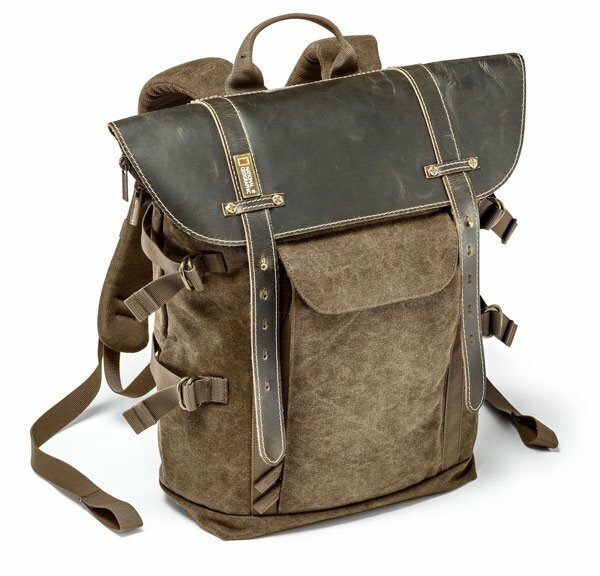 The National Geographic Africa Medium Rucksack keeps all your DSLR & Mirrorless gear safe and secure. It's also the perfect smart solution for carrying your equipment and personal belongings when your on the go. 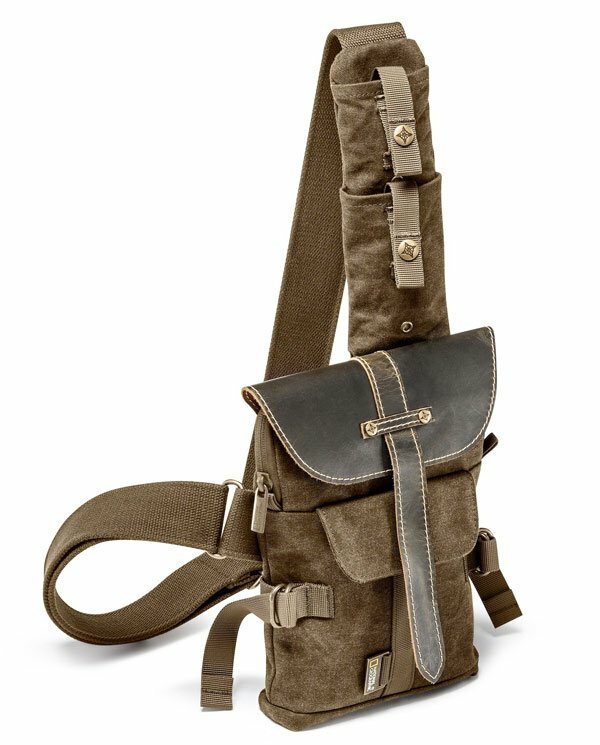 This camera messenger bag is great for on-the-go photographers carrying DSLR cameras with additional lenses. The removable camera insert makes organizing your equipment easy allows the bag to be used as a everyday carry-on travel bag. 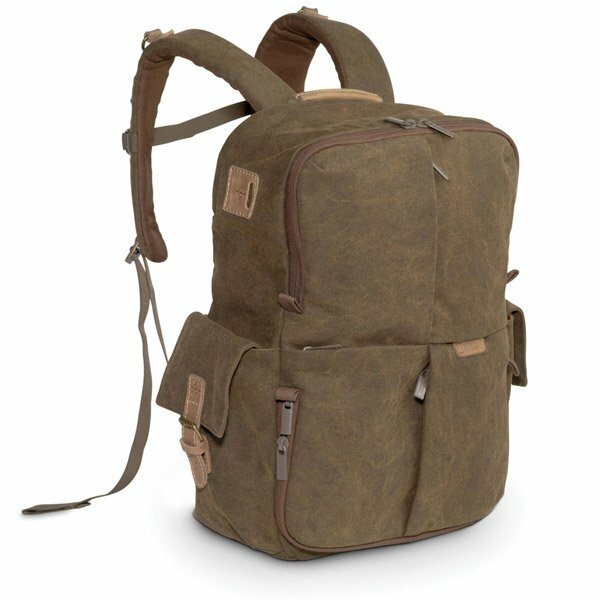 Flexible and ergonomically designed, the National Geographic Africa Medium Rucksack safely stores and protects all of your DSLR gear. Long-lasting, compact and flexible. 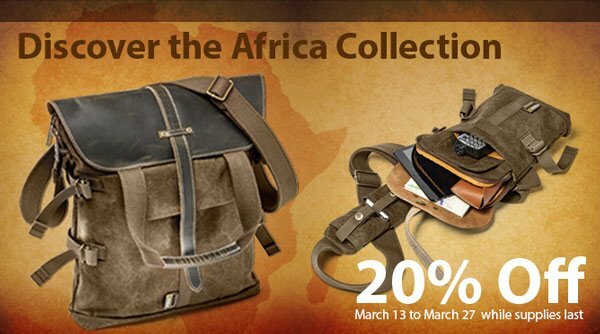 The National Geographic Africa Sling Bag enables you to capture all those spontaneous moments hands free.